If your conservatory is no longer as efficient as it once was, we could help to reinvigorate it with our conservatory refurbishment service. Modern conservatories are a million miles away from conservatories from only 10 years ago. 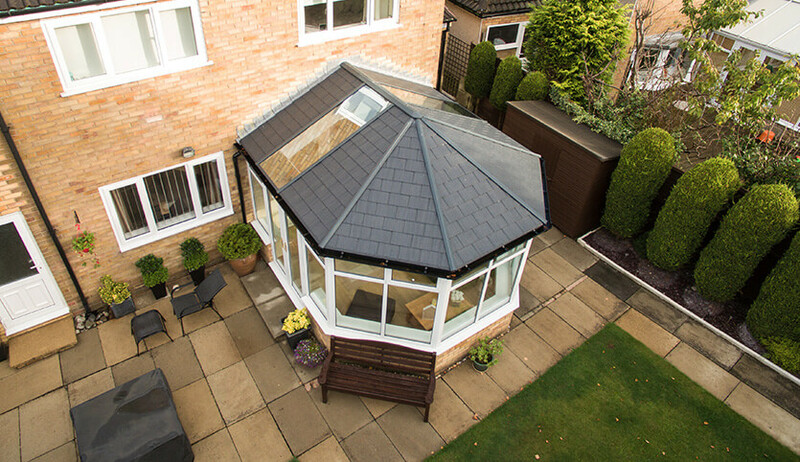 Polycarbonate roofing is outdated, and energy efficient glazing means that your conservatory won’t be too hot in summer and too cold in winter. 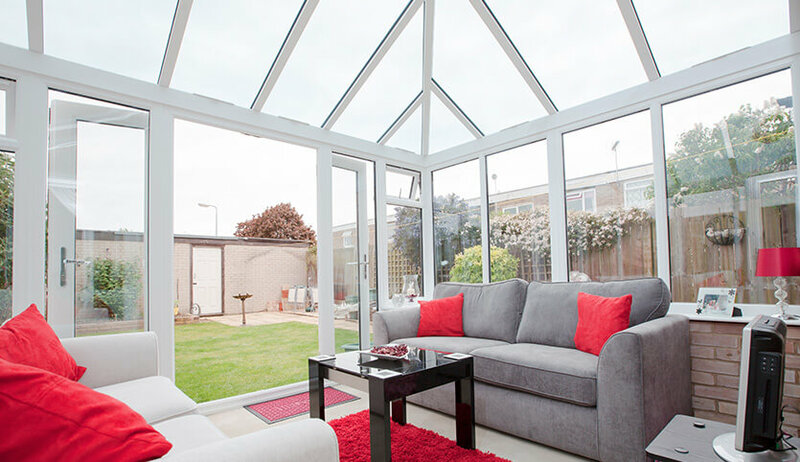 By modernising your conservatory, you can save money and enjoy an extended living area all year round. How can you refurbish your conservatory? 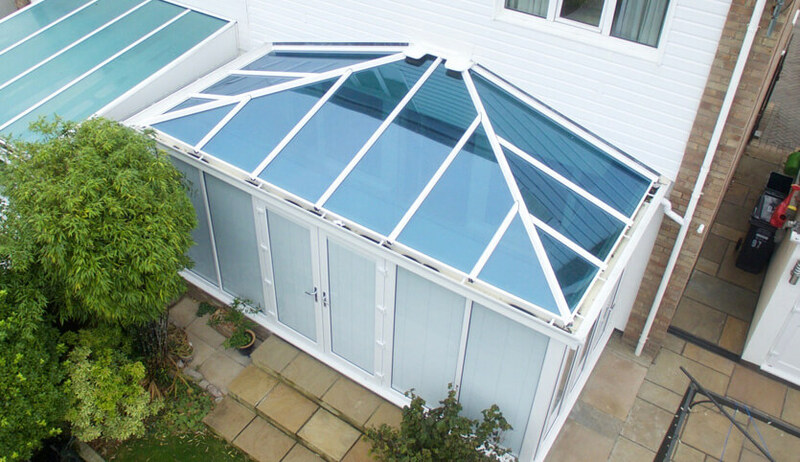 There are many ways to enhance your conservatory, whatever style, and configuration it is. 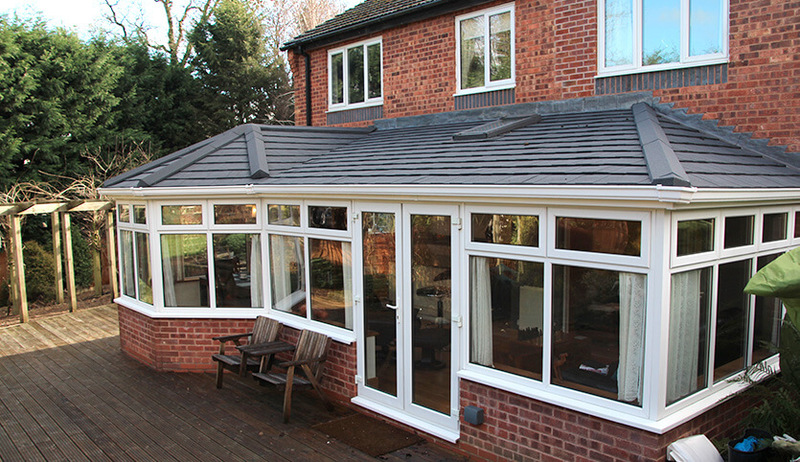 At FineLine, we can replace your conservatory roof with a modern, more efficient option. 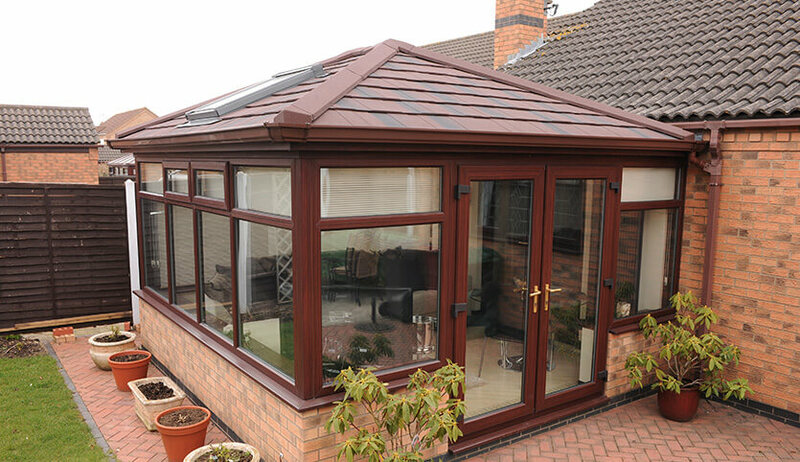 Choose a self-cleaning glazed roof or a fully tiled roof depending on your preferences. We can also replace your conservatory’s windows and doors. This will breathe new life to your conservatory, boosting energy efficiency and enhancing security. The experts at FineLine have a wealth of experience refurbishing conservatories. We can visit your home and complete a full no obligation assessment and offer you advice on the best options for you. We can suggest window, door, and roofing options and even help you to decide what will look best in terms of interior décor. If you opt for a lantern roof, an internal plastered perimeter ceiling will create privacy and add ambience to your conservatory. Incorporate down lights to enhance the atmosphere or even install integrated speakers for a truly 21st century experience. 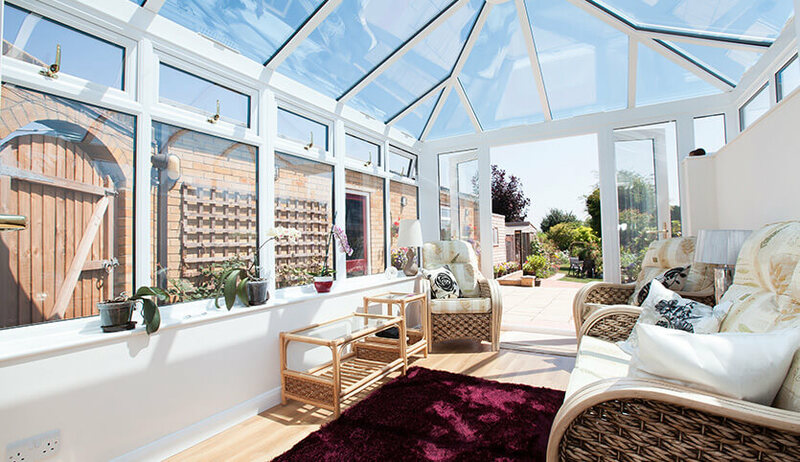 When you’d like to replace your conservatory, but you’re worried that it will be too expensive, a conservatory refurbishment is a cost-effective way to improve your home.